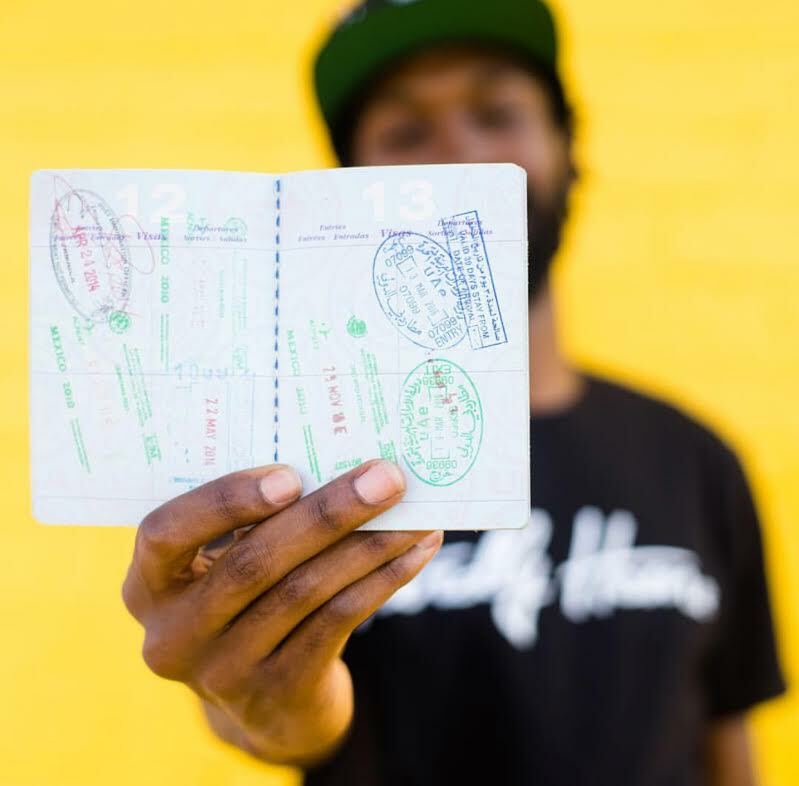 Today, more and more HBCU students and alumni are embracing the passport. Traveling abroad has become even more of a priority as a mixture of factors that range from value being placed on experiences over material possessions, heightened frustration with the cultural climate in the US, and simply more exposure to the benefits. Beyond travel, more than a few HBCU alumni have become expats and taking careers abroad opening a whole new world of opportunity. Whether one chooses to travel or work abroad, we are now in a world where having a global perspective is paramount. How does one go about learning how to understand the world from truly global perspective? The most sure fire way is to read and consume perspectives from around the world. This is not to be confused with reading about the world from only a US perspective. That is to say, reading about East Africa on CNN, MSNBC, or Fox is vastly different than reading about East Africa from an actual East African publication. As such, we have comprised ten Twitter account can get you on the road to truly becoming the HBCU global citizen who not only trek’s the world, but understands its intricacies. A Beijing, China based paper that is considered one of China’s more liberal news outlets, like almost all media in the country is state run. Its importance can not be understated as it is one of many vessels of communication for the world’s number two superpower and its views. Often forgotten as an aspect of global and international affairs, geography plays a significant role in the way countries, nations, and cultures interact with each other. This publication gives insight to geography, culture, and nature that shape many nations. Connect with us on Twitter at @HBCUMoney and let us know what you are reading to help shape your global world.